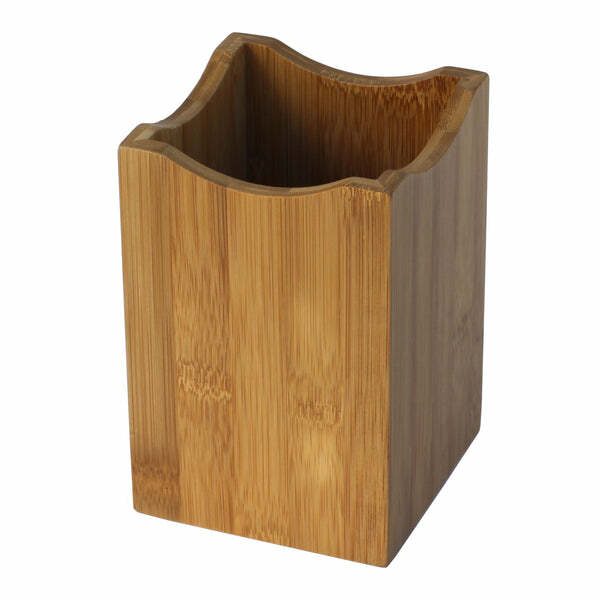 Oceanstar Bamboo Utensil Holder H1347 (bamboo, kitchen, oceanstar, utensil holder) | Utensil Holder | Oceanstar Design Group Inc.
Keep your utensils tidy with the Oceanstar Bamboo Utensil Holder. 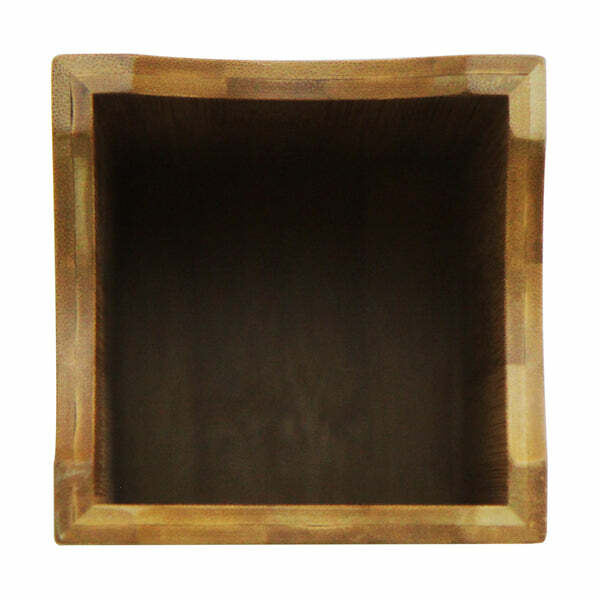 Made with 100% bamboo, the holder is a great ecofriendly alternative to storing your utensils. 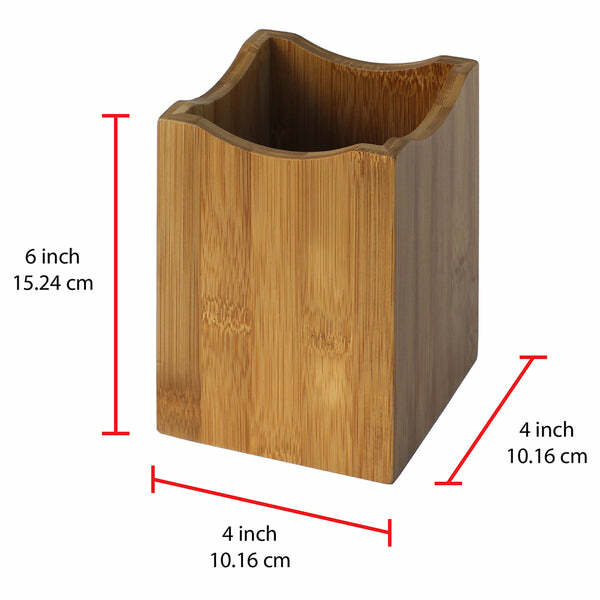 Use the bamboo utensil holder for all your essential kitchen tools. 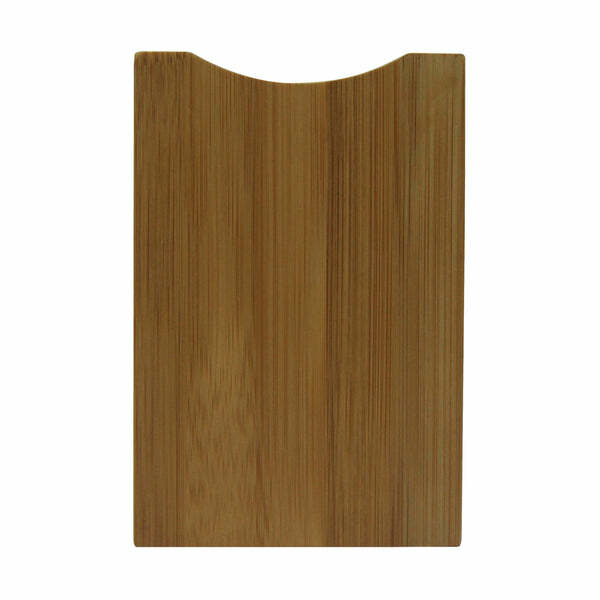 The bamboo material is not only ecofriendly, but it is durable and provides an elegant touch to your kitchen. Prepare your meals with all your necessary utensils in one holder. 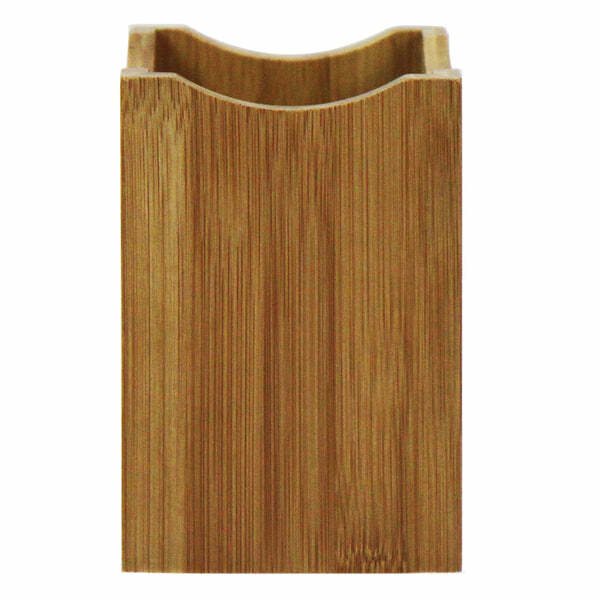 The wavy edges and contemporary design of the Bamboo Utensil Holder is a great way to accessorize any counter top. Find more Utensil Holder or additional Oceanstar Design Group Inc. products.